The beautiful country of Mozambique, on the south east coast of Africa and including a series of fine islands in the Indian Ocean, is one of the most wonderful places for a holiday anywhere in the world. Whether you are looking for a destination or a family break, or a stunning romantic place for a couple to enjoy each other’s company, this amazing place has plenty of options, and with excellent accommodation packages and special deals available you can be sure of finding a holiday to suit. One of the most exclusive of all destinations is Mozambique Island, a beautiful and tranquil island off the northern coast, and a place where you can experience a truly unique Mozambique holiday. This historic and amazing island, now a UNESCO World Heritage Site and a place rapidly becoming more popular with tourists, is a fabulous opportunity to experience the old Mozambique, an untouched and very beautiful place were the Portuguese rule of old still resonates. The historically important buildings on Mozambique Island are a joy for anyone interested in history and architecture, and for those who simply want to relax, the island is home to some of the very best in Mozambique beach resorts. There is plenty of choice in terms of accommodation on Mozambique Island, ranging from affordable and comfortable guest houses to stunning beach-front Mozambique lodges, and it is a truly individual island, quite unlike those in the Bazaruto Archipelago or the Quirimba’s, the more popular islands for Mozambique holidays. Worth a visit, without a doubt, is the Palace and Chapel of Sao Paulo which was built as long ago as 1610.These days, it serves as a fascinating museum charting the history of the island and its people, and is a very interesting building in its own right. The quiet and relaxed ambience of Mozambique Island, with its friendly people and wonderful weather, makes it a popular choice with accommodation packages, perhaps twinning a stay on the island with the spectacular beach resorts on the nearby mainland. 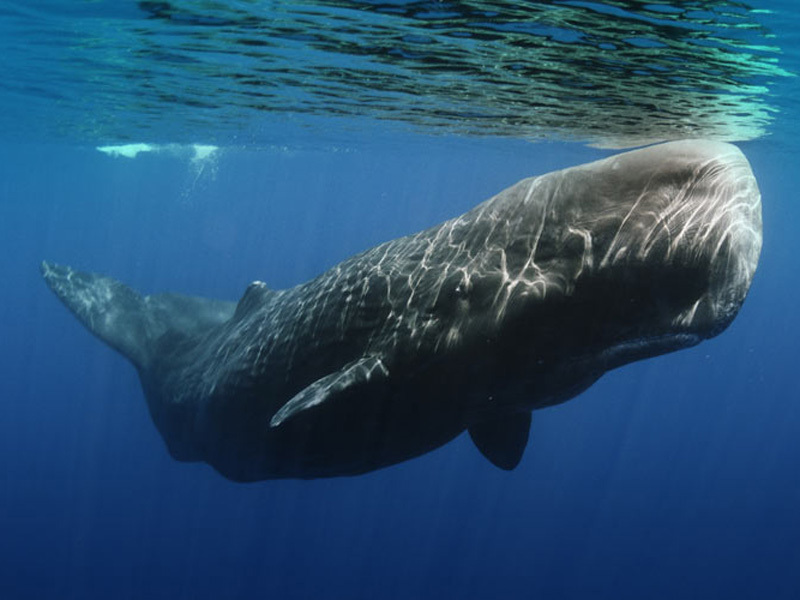 Another option is to pair a stay on the island with a trip to one of the game reserves on the mainland, where you can view the many indigenous and rare animals that live in the wild in this wonderful and exotic tropical African paradise. With excellent restaurants serving delightful local produce, especially the seafood for which the region is famed, you can enjoy a slice of Mozambique that is culturally unique and fascinating. Mozambique Island, or more correctly the Ilha de Mozambique, is a fabulous place where you can enjoy a family break or romantic holiday for two in unique surroundings. As specialists in Mozambique travel, we have access to the very best Mozambique island deals and accommodation packages, and we are here to help you find the right package at the right price. With frequent special deals and a team of expert travel advisers waiting to help you find the right deal, why not get in touch now and book that dream holiday you have always wanted on the Ilha de Mozambique? Mozambique is a country that has many fantastic holiday resorts, and one with a friendly ambience that is hard to match elsewhere. 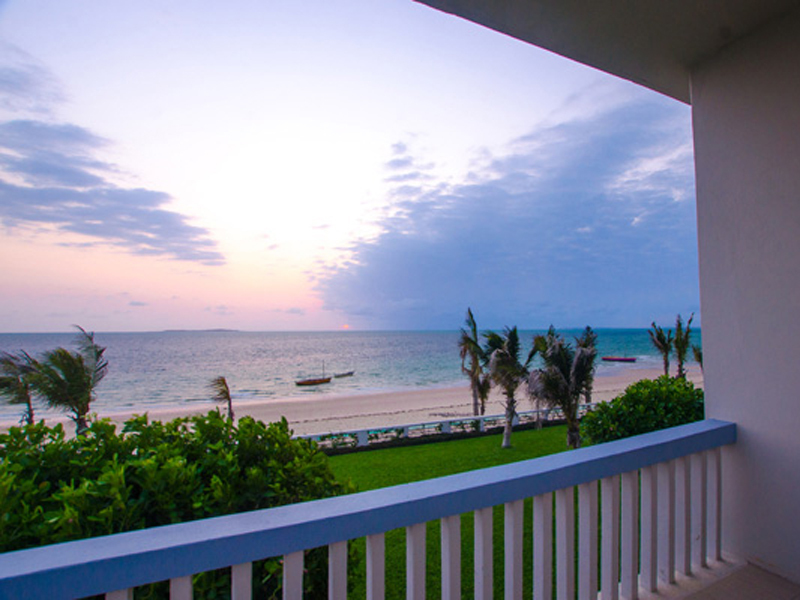 With a wonderful location on the east coast of Africa, and a fine Indian Ocean shoreline, there is a wide choice for visitors, and among the very best of the many excellent resorts is the White Pearl Resorts, a luxurious and positively tranquil place on the southern shore of the country. Situated on an untouched stretch of beach at Ponta Mamoli, this exclusive and quite breathtaking resort is one of the finest of all Mozambique holiday destinations. With 21 luxurious suites, all in fine lodges on stilts to maximise the quite incredible Ocean views, White Pearl Resorts promises a truly unique experience in what many believe to be the best of Mozambique beach resorts. Beautifully furnished in a contemporary style, the lodges are perfect for family holidays, romantic breaks and even Mozambique honeymoons, and the facilities are second to none. The wonderfully designed Beach Bar is perfect for drinks and light meals with views that are unsurpassable, while the acclaimed White Pearl restaurant serves a range of fine dishes, including local seafood that is a delightful as you will find anywhere. 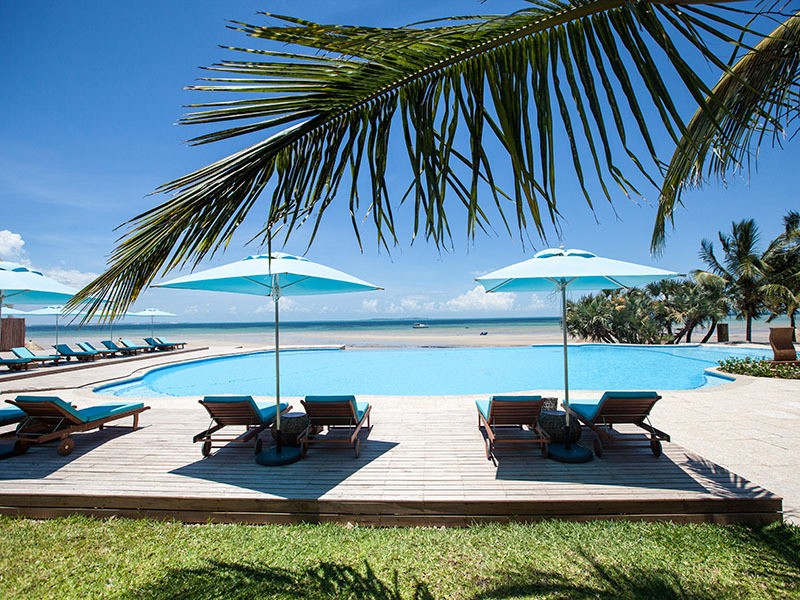 White Pearl Resorts is a place where you can choose to either relax and enjoy the sensational location and wonderful weather, as well as the finest hospitality that Mozambique accommodation can offer, or you could indulge in one of the many leisure activities available in and around the resort. Diving around the coral reefs is a rare experience, one that allows you to view the magnificent and beautiful marine life that exists here, while horse riding, boat trips and much more are all part of the appeal of this quite unique place. Whether you want to lie on the private deck and look out over the ocean, or take in the sun on the glorious beach, there is plenty of opportunity for an enjoyable and exciting holiday at White Pearl Resorts, and with access to the very best in Mozambique beach lodge packages and deals we can help you find the right package at the right price. We have extensive knowledge of Mozambique travel on the mainland, the Bazaruto Archipelago and the Quirimbas Islands, and with many specials and easy online booking, why not get in touch with us now and book that dream holiday you know your family deserves?